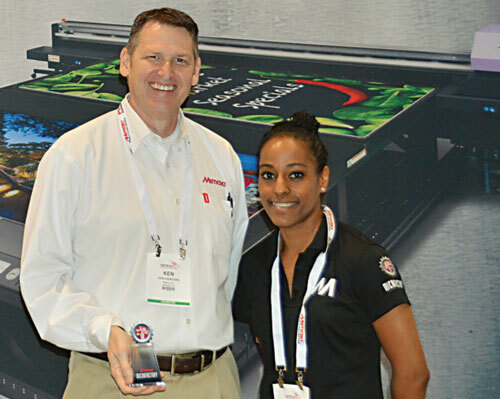 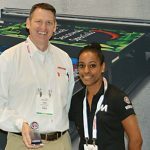 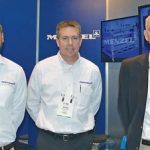 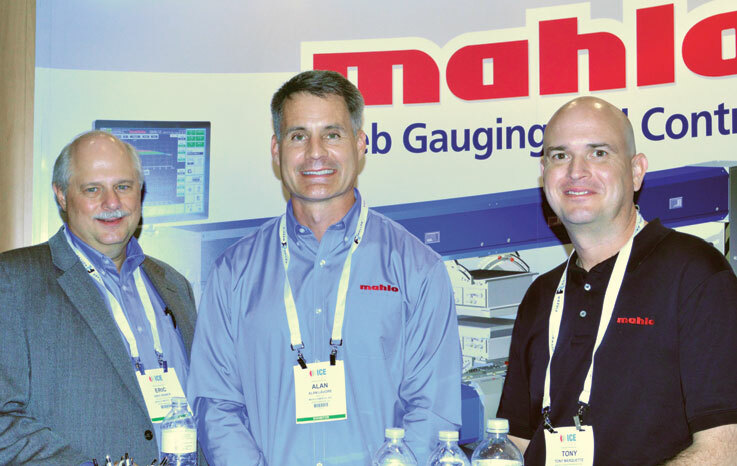 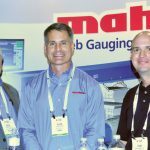 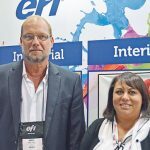 Inaugural InPrint USA show highlighted industrial printing technologies to an innovation-responsive U.S. market. 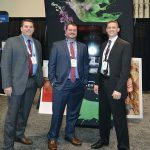 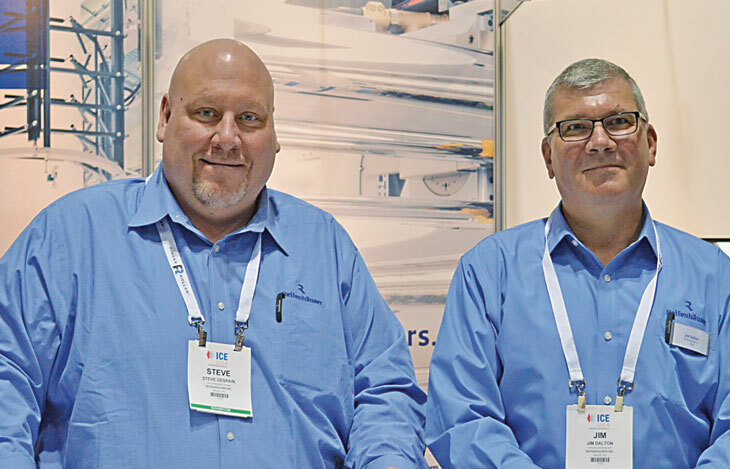 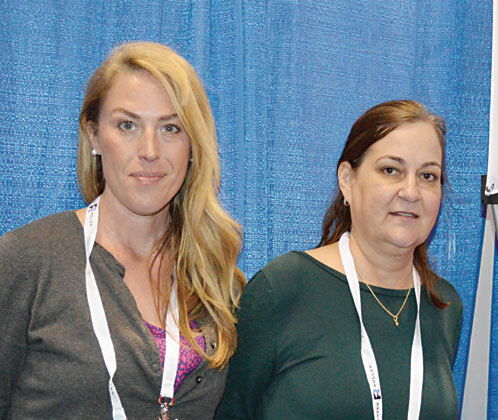 InPrint USA closed the doors on its first edition with optimism, having fully met the expectations of the organizers and satisfying both exhibitors and visitors. 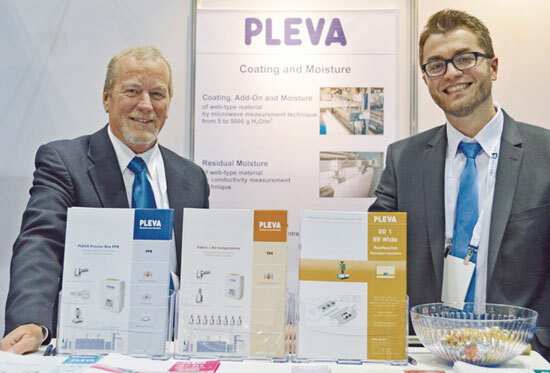 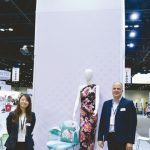 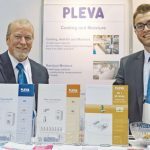 The show was held recently at the Orange County Convention Center in Orlando, Fla., and was collocated with the International Converting Exhibition (ICE) USA. 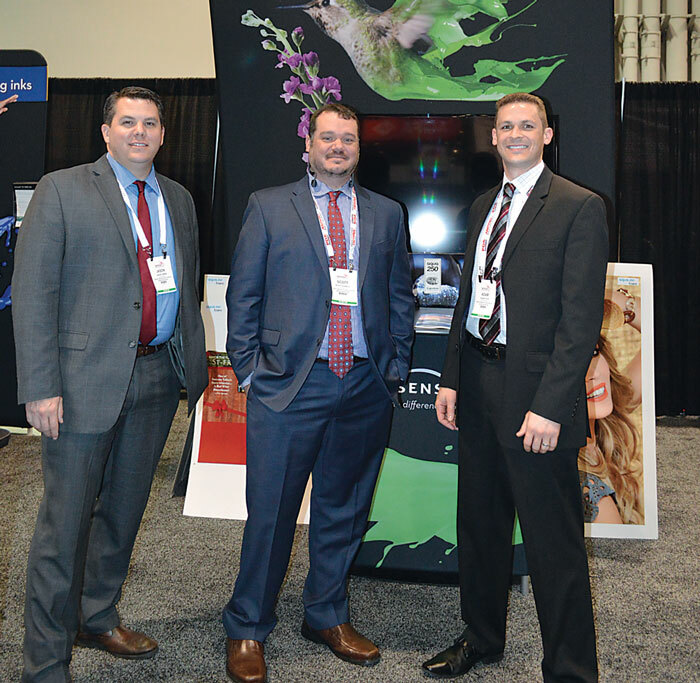 More than 3,400 attendees visited the collocated shows. 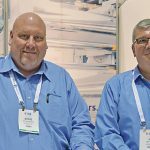 According to InPrint cofounder Frazer Chesterman, InPrint’s mission is to show printing technologies for the industrial environment that help manufacture end products. Typically, these technologies print or deposit ink onto a product for either functional or decorative purposes, particularly using inkjet technology. 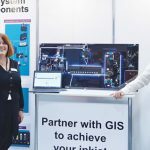 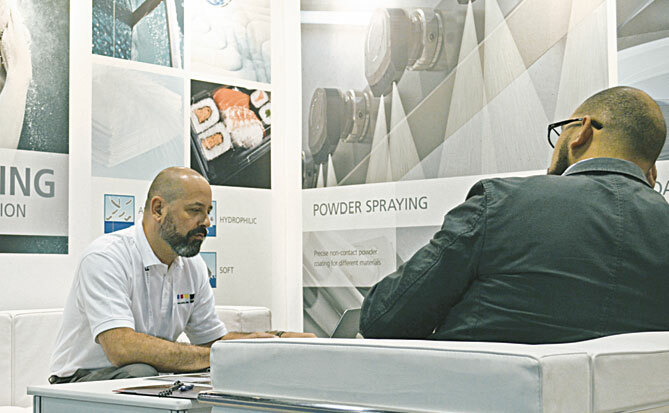 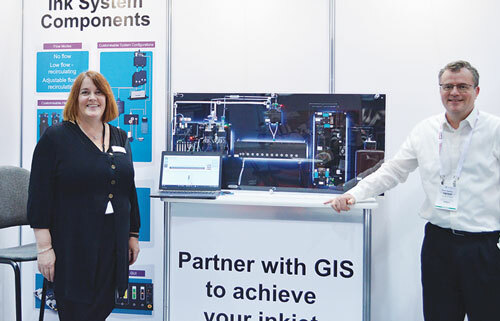 After successful shows in Europe — Hannover, Munich and Milan — the InPrint founders polled the marketplace to determine where growth was occurring in the industrial printing area and where it would make the most sense to host the next InPrint show. 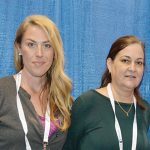 The most common response was the United States. 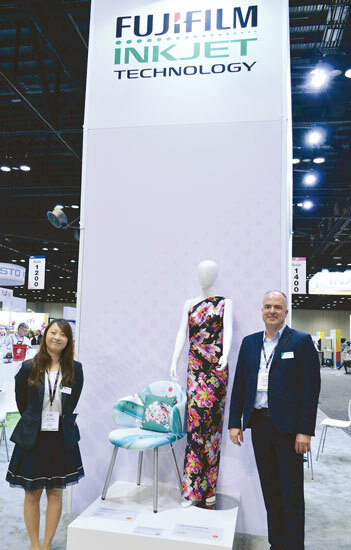 Chesterman said he was excited to bring a concept developed in Europe to the United States because the United States is open to innovating. 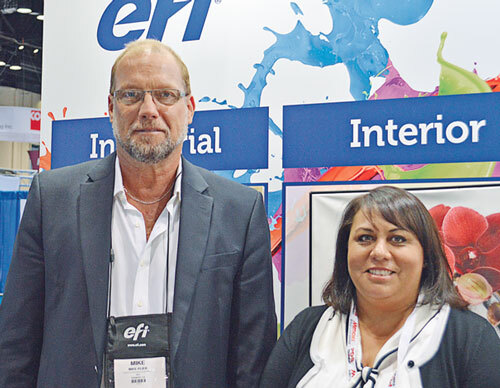 According to Chesterman, a push and pull scenario between industry and consumers is driving growth in digital printing. 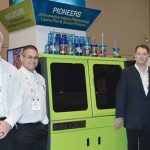 Industry is constantly improving the technological supply — increasing speeds, developing new inks and coatings, and offering a greater range of substrates — and pushes this technology into the marketplace. 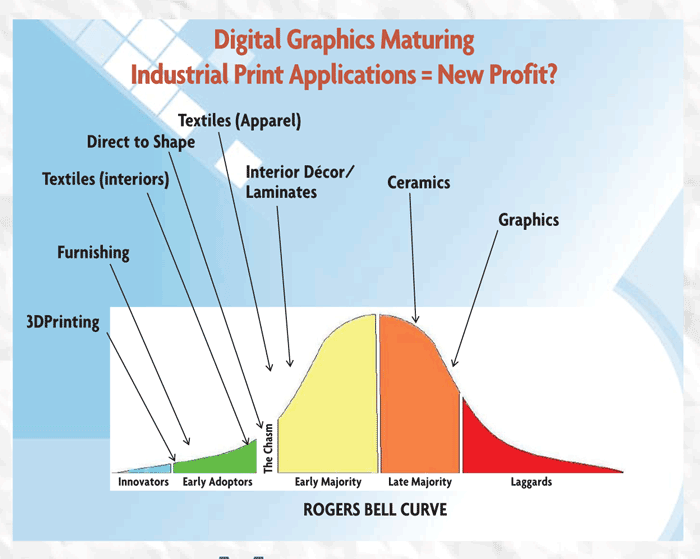 On the other side, consumers pull with demand for speed, efficiency, local production, flexibility and reshoring. 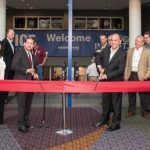 Currently, InPrint USA is scheduled to again collocate with ICE USA in Louisville, Ky., April 9-11. 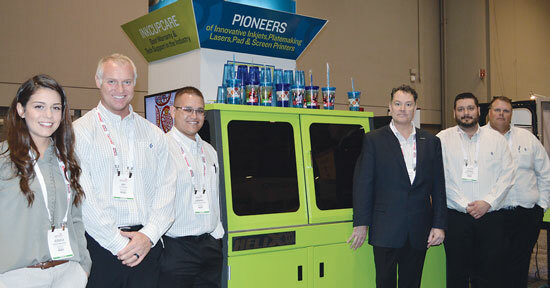 The team from Danvers, Mass.-based Inkcups Now Corp.
Megumi Takahashi (left), Fujifilm Corp.; and Dr. Hamid M. Shirazi, Fujifilm Imaging Colorants Inc.
Steve DeSpain (left) and Jim Dalton, Reifenhauser Inc.
Herbert Skerjanz (left), vice president, Weko North America Inc. meeting with a client during ICE USA 2017.